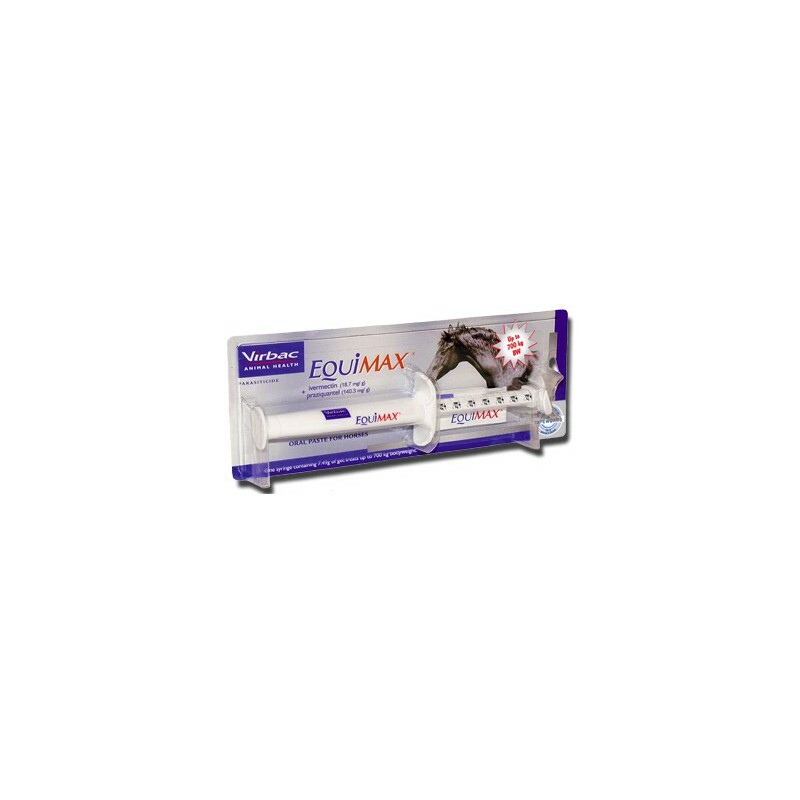 EquimaxÃ‚Â® is an all-in-one, combination wormer containing two different active ingredients. 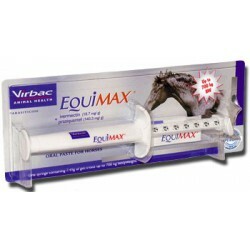 The combination of ivermectin and praziquantel is capable of treating multiple-specie infestations. 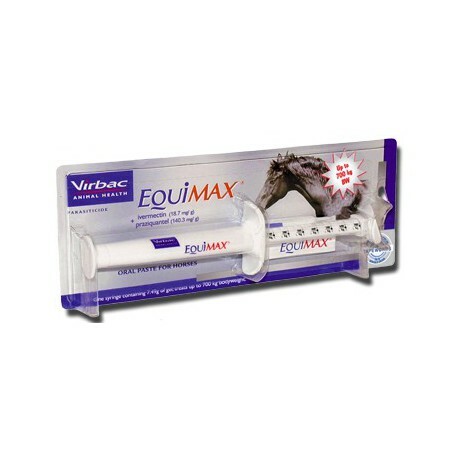 This means EquimaxÃ‚Â® has the best combined efficacy and the broadest spectrum of activity of any wormer.